Police are searching for a Roswell, New Mexico man who is suspected of killing his wife and four young daughters on Saturday. Juan David Villegas-Hernandez may have been apprehended in Mexico, but authorities have yet to publicly confirm he is in custody. A relative discovered five bodies in the home on late Saturday, after trying unsuccessfully to reach the family by phone. All of the victims appeared to have been shot to death. The names of the dead have not been released, but they are believed to be Villegas-Hernandez’ 34-year-old wife and their children, all girls, aged 14, 11, 7 and 3. Villegas-Hernandez was last seen driving a red four-door pickup truck with New Mexico plates. KRQE reports that he may have been arrested in an unspecified part of Mexico on Sunday. Just remember that every murder of a woman by her intimate partner is somehow a completely isolated incident, just like every mass shooting. 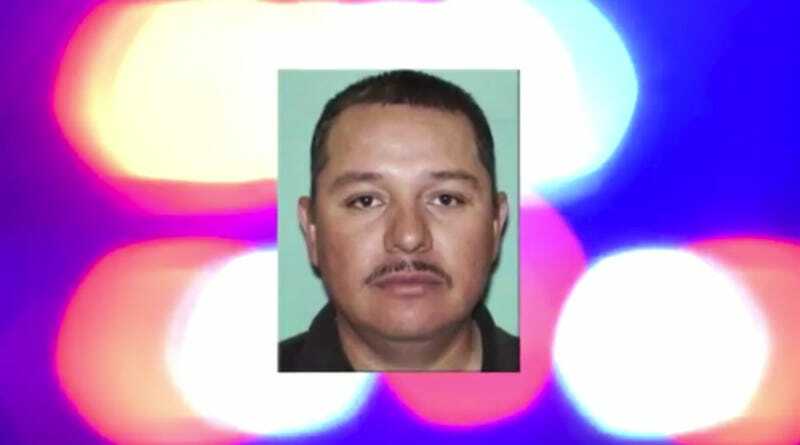 KOAT reports that police have confirmed Villegas-Hernandez was arrested at a home in Arizpe, in the state of Sonora. He will be extradited back to the United States.